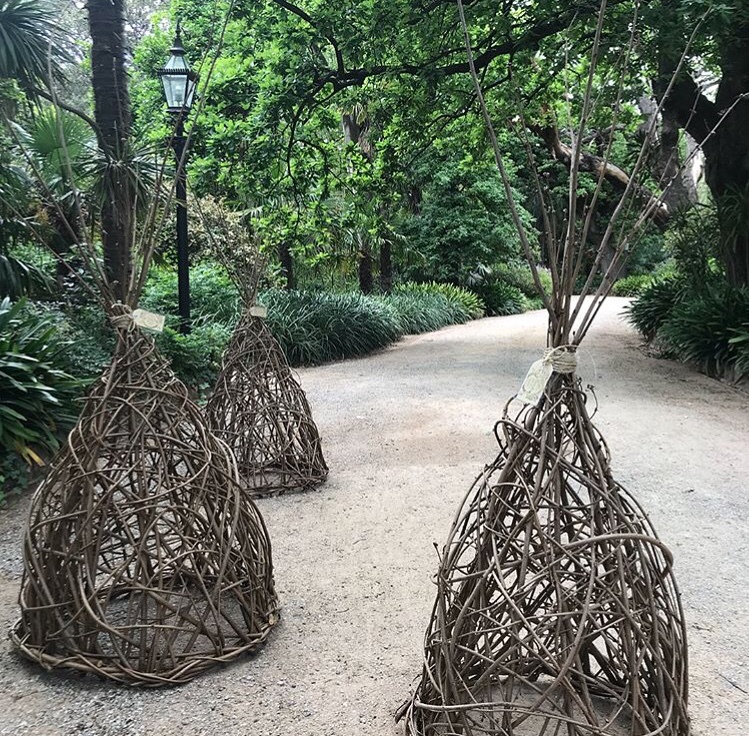 Led by Dawn Allen, head floristry extraordinaire at Peninsula Wild Flower, you will create a rustic and unique teepee from on-site grown Hazelnut cane on Red Hill Truffle Farm. Set amongst the Hazelnut trees, this intimate and hands on workshop is the perfect introduction to the age-old skill of basket weaving. Afternoon tea is included.